Wood fired stoneware with glaze. 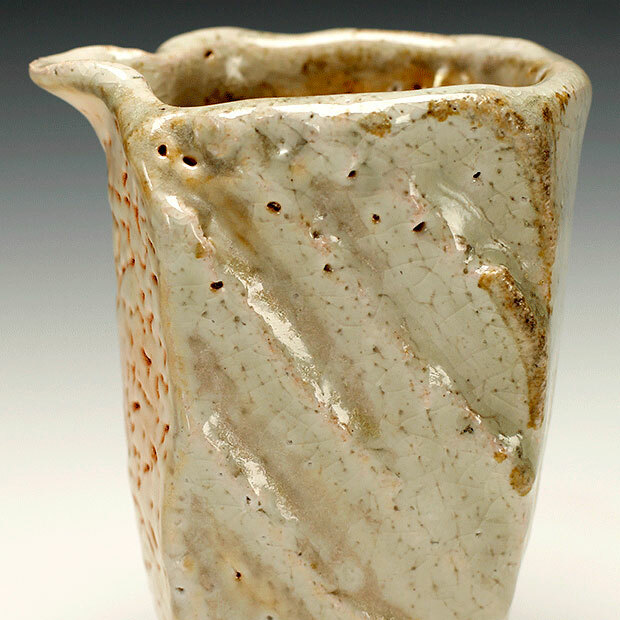 John Dix has spent the last 25 of his 35 years with clay primarily in Japan. This has led to works that show a strong Japanese influence but still retain elements of his early training in the West. In 1995, the day before the Kobe Earthquake, John met David Jack and Sachiko Matsunaga. They were starting a rural studies foundation in the area of Japan called Tamba, an ancient pottery region. With their support John was able to build an anagama kiln. 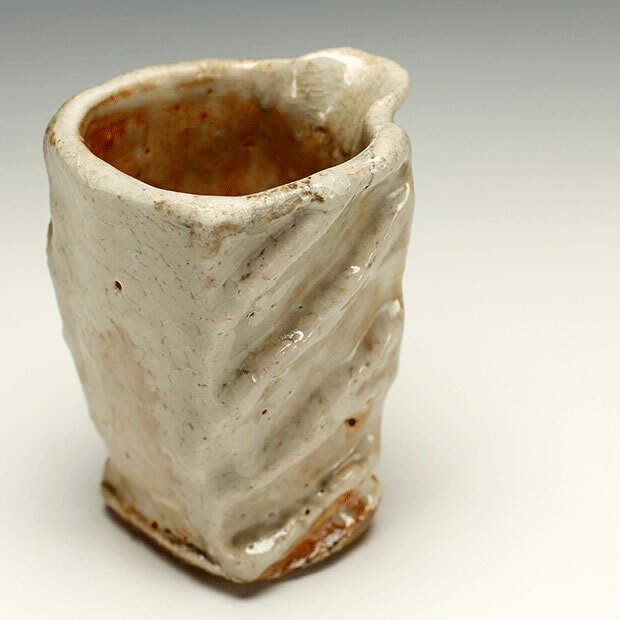 The place has developed into Fieldwork Japan with facilities for people to come and experience rural Japan through pottery. While John works as an independent potter, he also encourages people from all walks of life to join him at Fieldwork. "The word that best describes my approach to clay is 'Serendipity'. 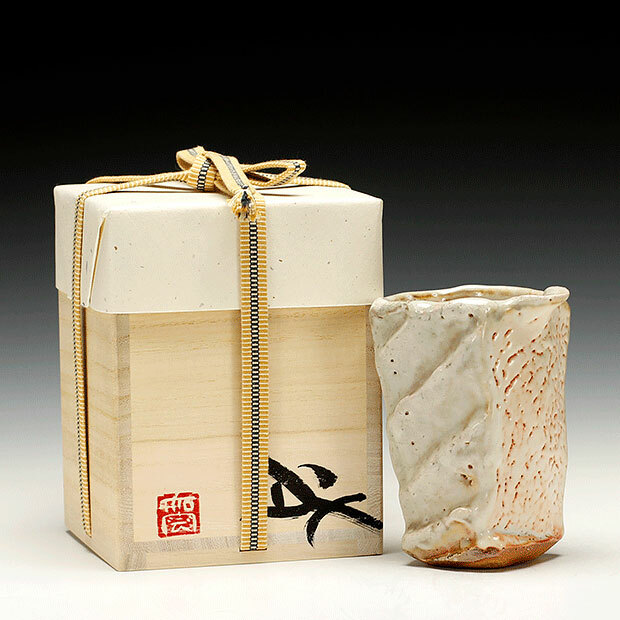 I'll have a starting point without a clear destination, a familiar path (constructing a teapot , a sake bottle, etc) which I always give myself permission to diverge from. This freedom brings freshness to the work and has sustained me over the years." "Firing with wood takes the idea of 'serendipity' to a higher level. I don't know of any other art form where chance plays such a pivotal role." Loading the kiln with glazed and unglazed pots takes 5 days. 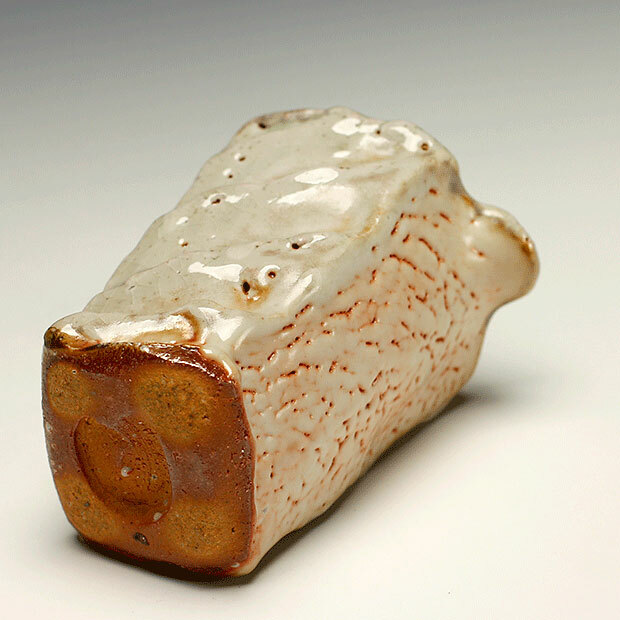 Over the course of the one-week firing copious amounts of ash are produced, giving each piece its own unique character. "It is physically and mentally draining. 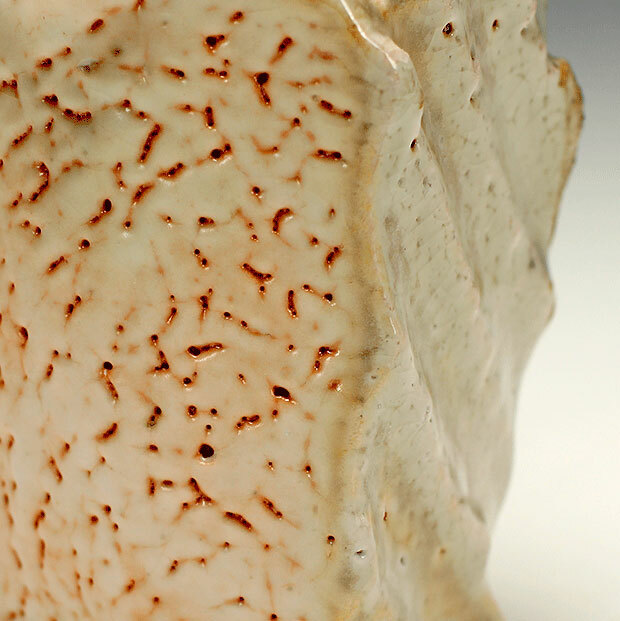 Years and years went by before I even started to understand what was happening in the kiln." John still defers to the gods of chance, but in fact at this point he has succeeded in wresting control of the process and mastering all aspects of his firing. 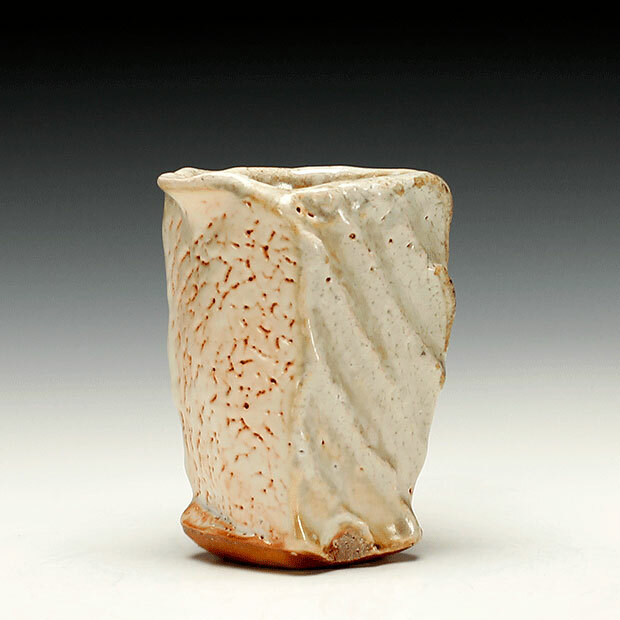 John regularly exhibits at galleries and department stores in Tokyo, Kansai (Osaka/kyoto/Kobe) and also in the U.S.